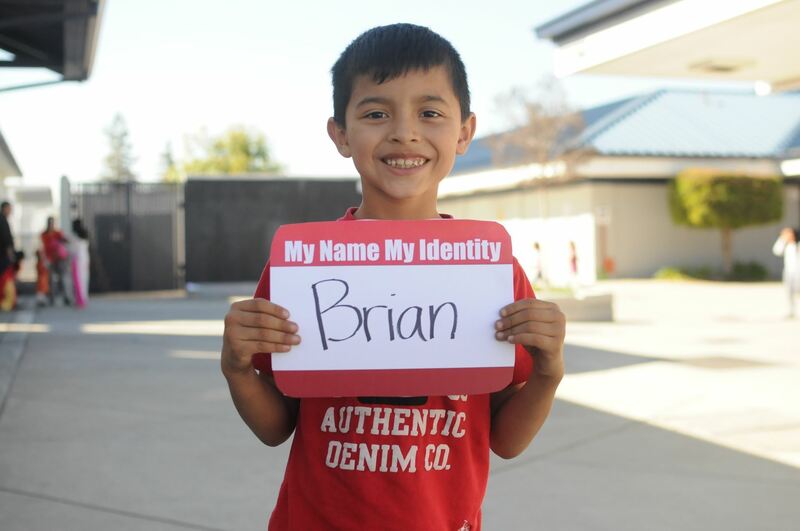 The My Name, My Identity: A Declaration of Self initiative was developed by the Santa Clara County Office of Education (SCCOE), San Jose, California. 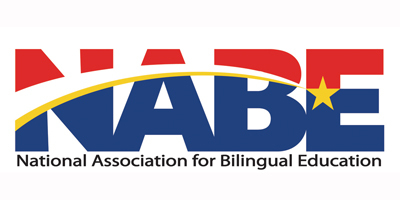 SCCOE is proud to be partnering with the National Association for Bilingual Education (NABE) and McGraw-Hill Education to launch this national campaign intended to foster and promote global awareness of the importance of honoring students’ diverse cultures and languages by pronouncing students’ names correctly. These three organizations share a common vision for recognizing students’ bilingual/multilingual abilities as assets and for honoring students’ names and identities. Names are a reflection of one’s culture, ethnicity, language and gender, and an expression of who we are and how we prefer to be called. Thus, we are proud to launch this joint initiative and invite you to be part of it. To learn more about this campaign, please visit https://www.mynamemyidentity.org/. Call to Action: Take the Pledge to show your support for building an inclusive and respectful culture in schools and communities. We also invite you to share your name story at the Campaign’s Facebook page http://bit.ly/mynmyid or Twitter #mynamemyid.